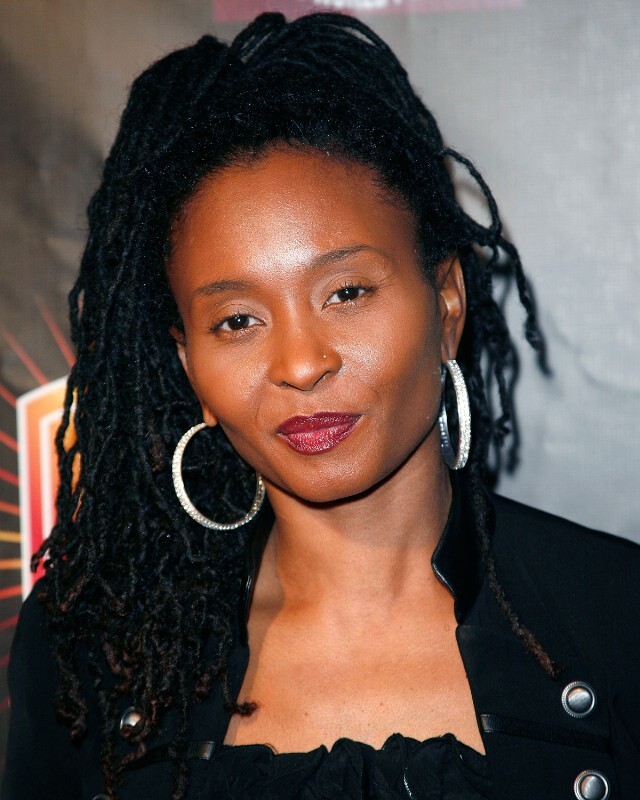 Dee Barnes was a member of West Coast hip-hop duo Body & Soul, and she used to host the rap-centric Fox series Pump It Up!, but unfortunately she may be best remembered as the victim of Dr. Dre’s most famous assault. Long story short, in November 1990, Pump It Up! ended a segment on N.W.A. with footage of Ice Cube, who had recently left N.W.A. and was feuding with them at the time, insulting his former group. Two months later, during an album release party for rap group Bytches With Problems at L.A. nightclub Po Na Na Souk, Dre beat up Barnes — smashing her head into a wall, kicking her ribs, and following her into the women’s restroom to continue the assault. Dre recently discussed his history of violence toward women, but neither the Barnes assault nor any other incidences of violence against women made it into Straight Outta Compton. For more, read the full piece at Gawker.